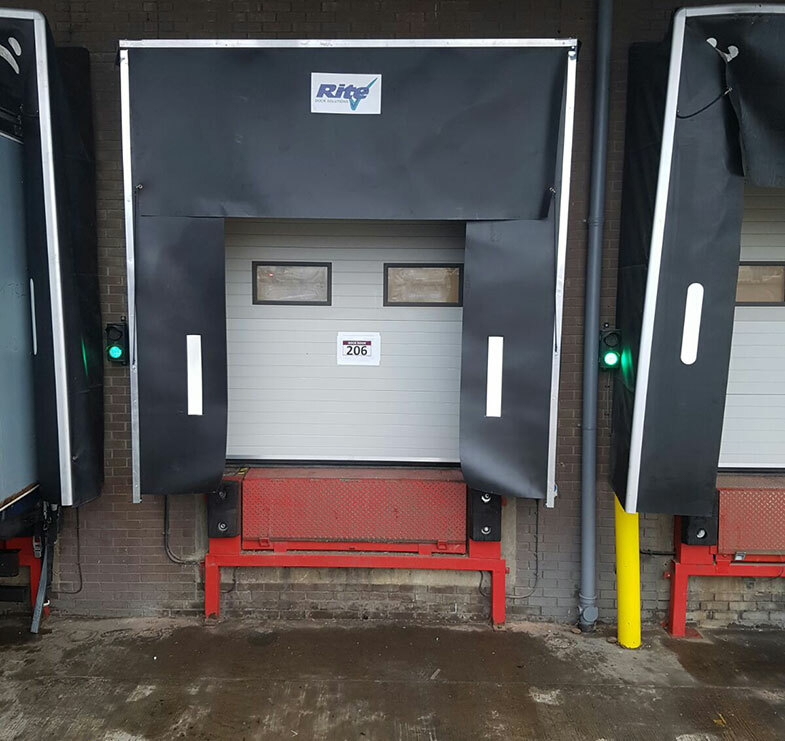 For safety and efficiency you'll be looking for the most suitable loading bay levellers and dock levellers to bridge the gap between vehicle and loading bay, offering smooth and safe transfer of goods. 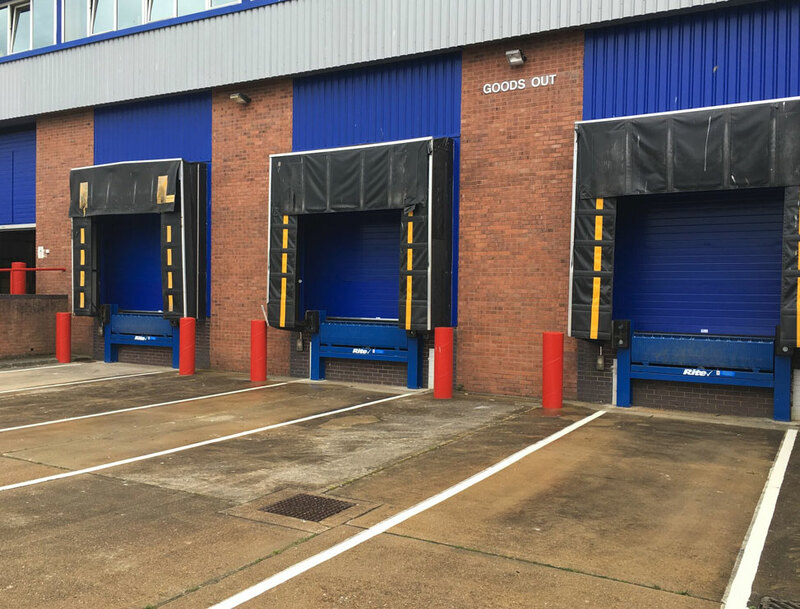 As part of the Rite Doors Group - we are leading suppliers and installers of loading bay systems and dock levellers across the south east, including Surrey, Sussex, Kent, Hampshire and the London area. Fill in the form below and we will call you back to discuss your needs. 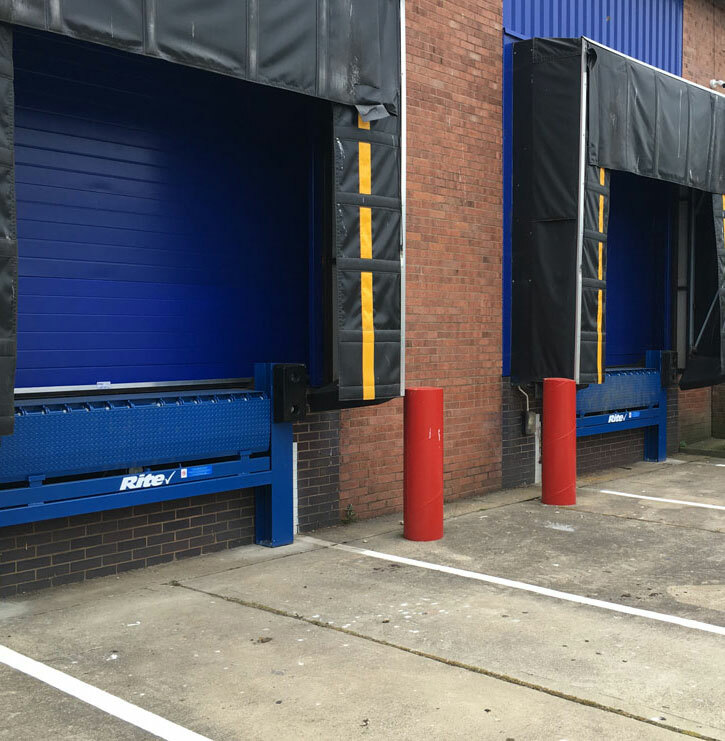 At Rite Dock Solutions our experience and expertise means that we can offer you a cost effective solution for your loading bay areas. We can supply and fit dock levellers to suit many different specifications, suitable for various lorry floors and ramps. We have many different types of dock leveller to accommodate varying lengths, widths and load capability. We also fulfil all your service, repair and maintenance requirements. Ask Rite Dock Solutions for a customised solution for your loading bay systems. For more information on how we can help you fill in the form below. Your goods inwards and goods outwards is imperative to the smooth running of your business. You will want your warehouse to be a safe and secure area, operating to full capacity. 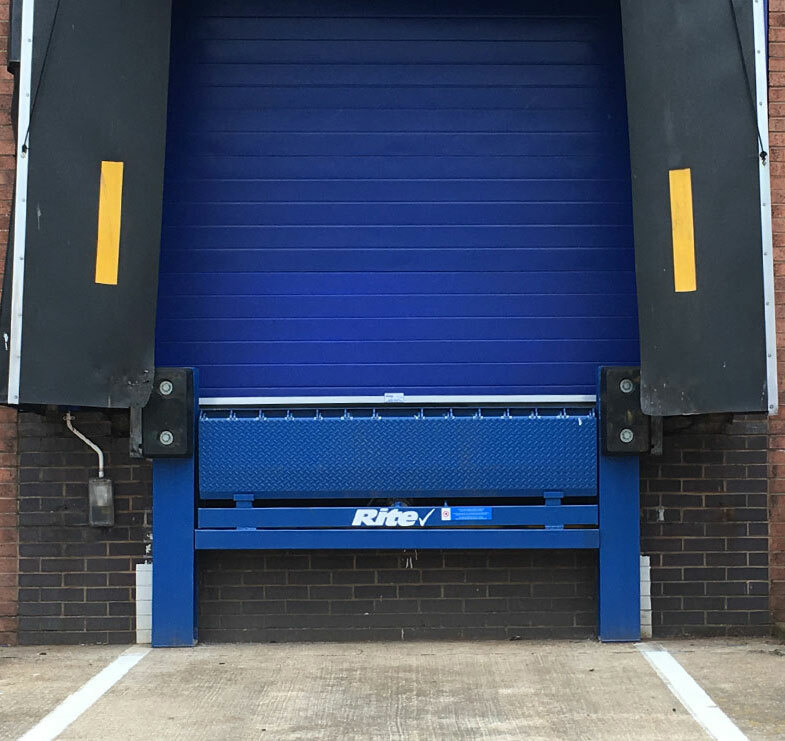 At Rite Dock Solutions our loading systems and dock levellers are installed for full utilisation of warehouse space, bridging the difference in height and distance between the warehouse floor and a variety of lorry floors and ramps - giving you more flexibility. All Rite Dock Solutions dock levellers are installed as bespoke to suit customer site specific requirements and fully meet all required European regulations. 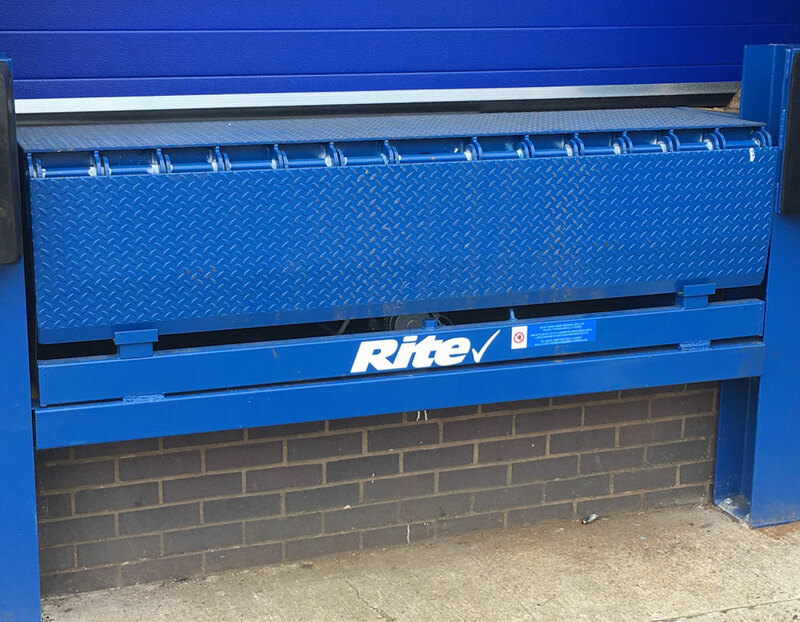 If you are looking for loading bay equipment and loading bay solutions across London and the South East - then choose Rite Dock Solutions. We work with you to find the best loading bay solution to suit your requirements. Our dock levellers are well designed and robust, ensuring that loads can be moved in or out of various lorries in a single horizontal movement. At Rite Dock Solutions we can supply many types of standard swing lip levellers with different specifications. Standard swing lip levellers can be pit mounted, suspended or are available as cast in models. Pit mounted dock levellers are ideal for loading bay areas accommodating trailers of different sizes as they can allow for height adjustments. Standard Swing Lip Dock Levellers are the most commonly used format in general warehousing. Swing lip dock levellers are well suited for most docking situations, especially where lorry trailers will typically be reversed onto a loading bay to enable the trailer to be loaded through the rear doors. Telescopic or extended lip dock levellers are generally used to connect lorries which are unable to drive up to a standard dock or rear loading dock. A telescopic lip dock leveller will bridge the gap between the loading bay area and the lorry floor or ramp for loading bay systems such as side loading. The extending lip means you can locate the dock leveller exactly where it is required enabling you to load and unload vehicles of varying sizes with rear or side access. Telescopic lip dock levellers are ideal for unloading containers, giving you safe operational control. Ask Rite Dock Solutions about the range of telescopic or extended lip dock levellers we can supply to suit your specific loading bay requirements. 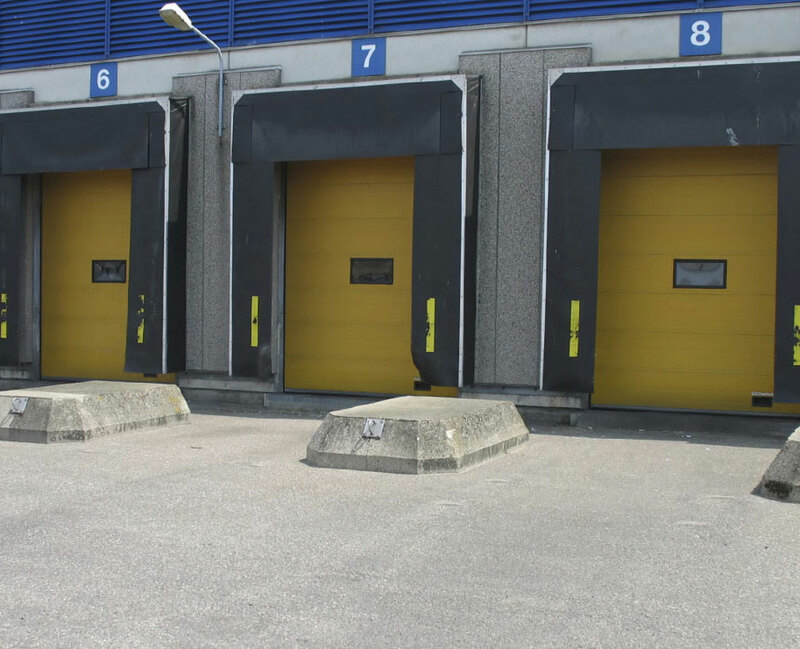 At Rite Dock Solutions we offer a prompt and reliable installation of industrial doors and loading bay equipment, PLUS ongoing service, repairs and maintenance. 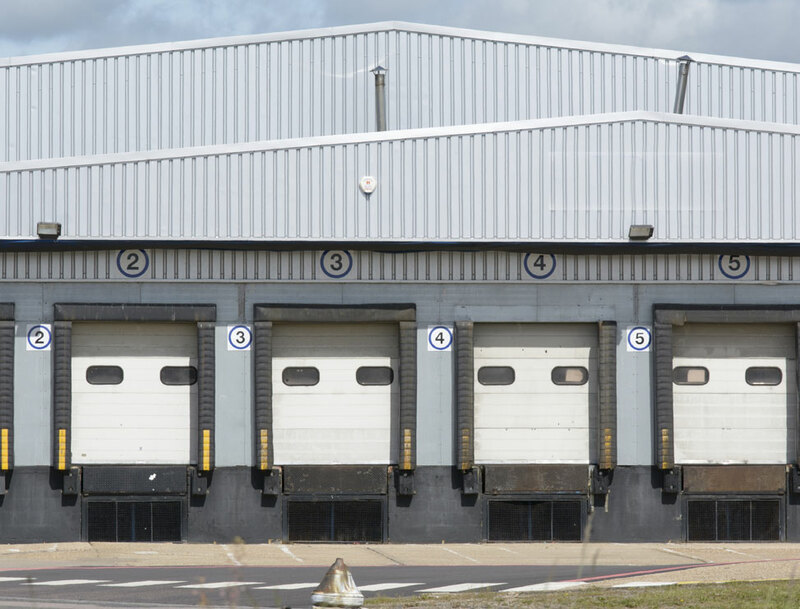 Your loading bay area is often once of the busiest part of your business, with a heavy workload and 24/7 use. 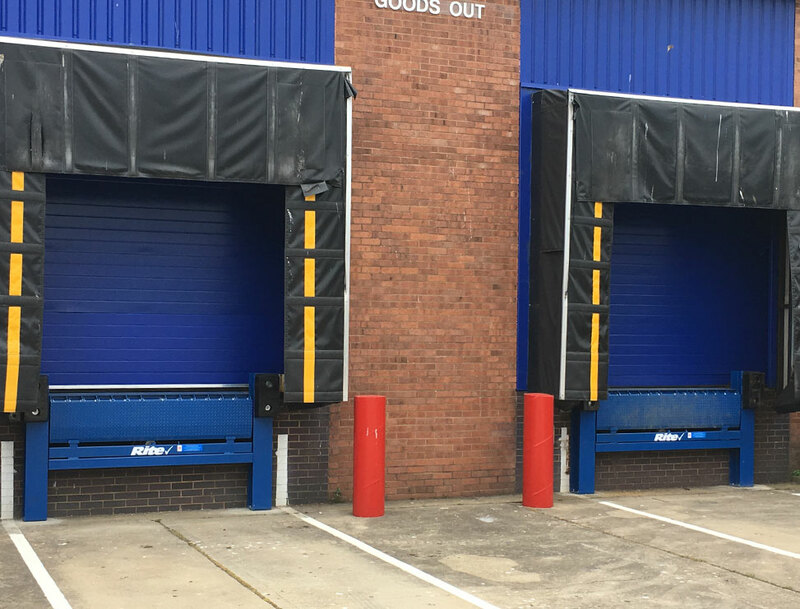 All equipment installed by us is robust and of high quality, but we know how important it is that all your loading bay systems are both safe and efficient. Choose Right Dock Solutions for all your planned maintenance and repairs as well as for emergency fault finding and repairs. We cover Greater London, Inner London and the south east, including Surrey, Sussex, Kent, and Hampshire. Whether your maintenance and repairs are planned or responsive - call the Rite Dock Solutions team with expertise in all dock levellers, dock plates, industrial doors and loading bay equipment. 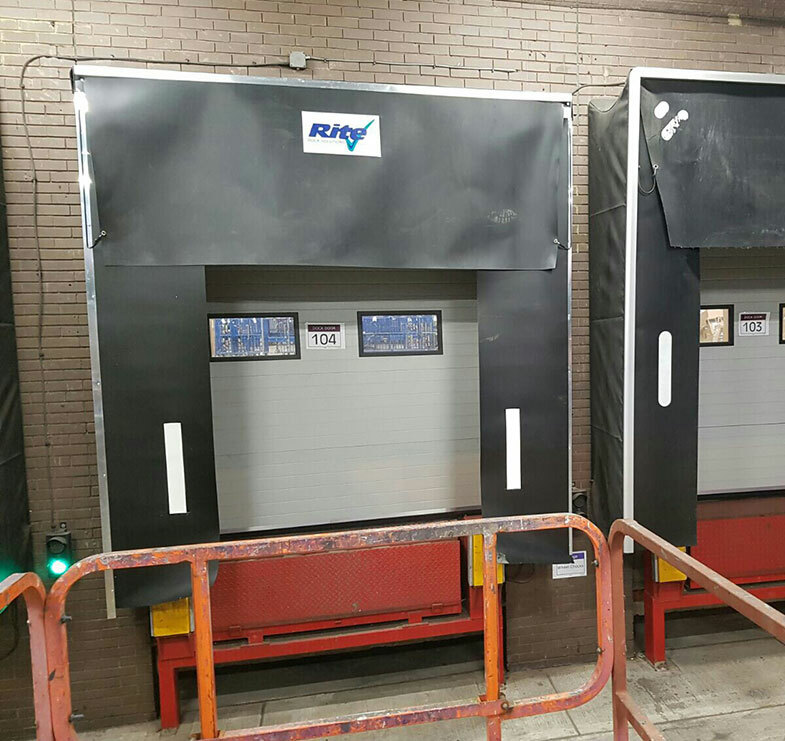 At Rite Dock Solutions (part of the Rite Doors Group) we offer cost effective, well designed solutions to suit your warehouse or facility. Our dock levellers are loading bay systems mean that you can accommodate many different types of vehicle and/or other equipment for optimum efficiency. As part of the Rite Doors group we offer our services across the south east, including Surrey, Sussex, Kent, Hampshire and the London area. Static dock shelters provide good all round protection from the outside elements keeping the workforce and goods protected. The seal is created by the side and head curtains moulding around the top and side of the vehicle as it reverses into the loading bay to meet the dock bumpers. Our standard static shelter is robust shelter that is well suited to high wind areas. Our standard size is 3500mm wide x 3500mm high x 600mm projection but can be made to suit varying vehicle heights. The standard head curtain size is 1200mm and the side curtains are 700mm, although this can be changed to suit. The roof of the shelter is sloped to allow any water to run off. Static shelters are constructed from electro-plated box section and covered in a PVC type material. The curtains are made from heavy duty material with high visibility guide stripes to the side curtains. Retractable dock shelters provide good all round protection from the outside elements keeping the workforce and goods protected. The seal is created by the side and head curtains moulding around the top and side of the vehicle as it reverses into the loading bay to meet the dock bumpers. In the event of a misaligned vehicle impacting the front of the shelter, the structure will retract preventing any potential damage to the bay. Once the vehicle leaves the bay the shelter will return to its original position. Our standard size is 3500mm wide x 3500mm high x 600mm projection but can be made to suit varying vehicle heights. The standard head curtain size is 1200mm and the side curtains are 700mm, although this can be changed to suit. The roof of the shelter is sloped to allow any water to run off. Retractable shelters are constructed from electro-plated box section and covered in a PVC type material and are made with cantilever arms. The curtains are made from heavy duty material with high visibility guide stripes to the side curtains. Our inflatable dock shelters offer optimum protection from the outside elements keeping the workforce and goods protected and insulated, making our inflatable shelters the best choice for cold storage or other ambient applications. Once the vehicle is docked the shelter is switched on activating the fan and the head and side bags inflate against the vehicle creating a good all round seal. Loading or unloading of the vehicle can then take place with little risk of the goods or operatives being affected by the outside environment. The standard size is 3600mm wide x 3700mm high x 900mm projection, however this can be changed depending on the vehicles using the bay. Our airbags are manufactured from 1000d cordura type material which is a hardwearing, woven nylon coated fabric with a high tear resistance. The fan used is normally a three phase centrifugal fan that fully inflates the bags between 10-20 seconds. Once the fan is deactivated the bags will return to their deflated position behind the storage curtains by a counter balance weight system. The standard inflatable shelter has fully insulated side and head panels, however if temperature control is not key but you would still like the benefits of the inflatable shelter we manufacture our upgrade model which has sides constructed of box section and a PVC type material. 2016 © Rite Doors. All Rights Reserved.